Waterview Cottage Walk To Private Beach. 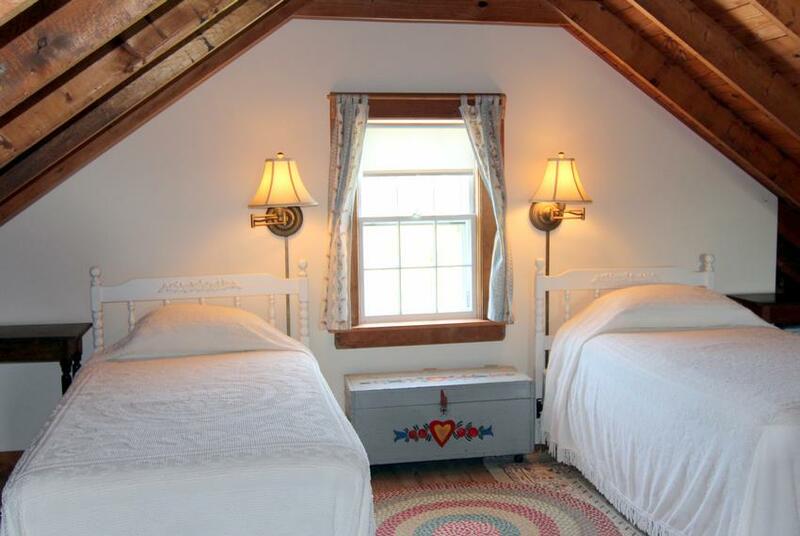 Two bedroom cottage with sleeping loft. Nicely situated 100 yards from the bay beach bluff. Views of Cape Cod Bay from the patio with glimpses from inside. A short walk on a path to the bluff and beach stairs, which requires adult supervision of children. 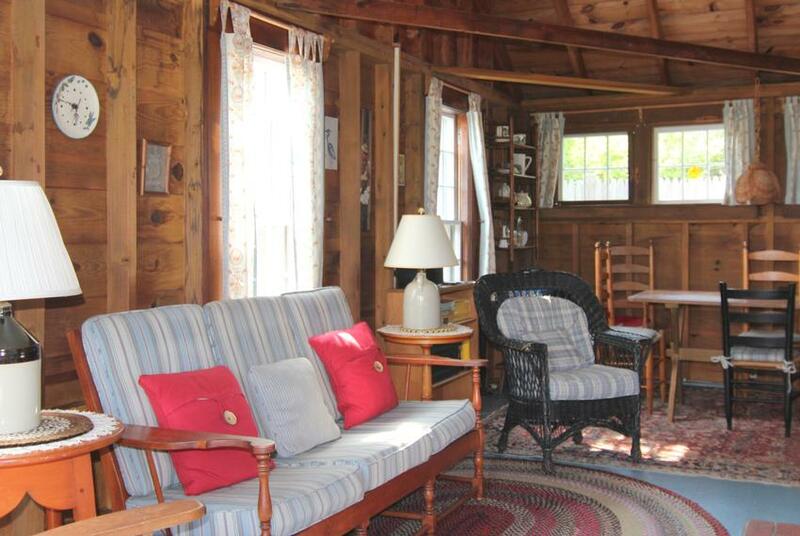 A nicely furnished cottage with an open floor plan and relaxed beach feel. 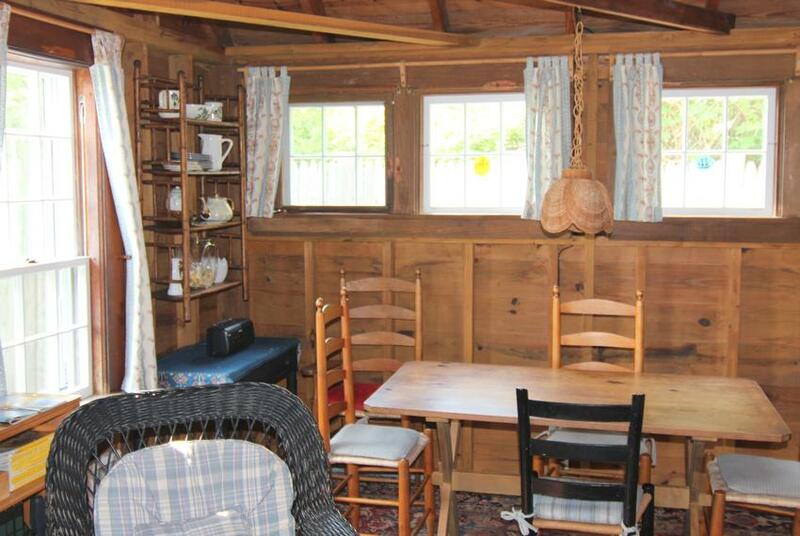 There are two bedrooms on the first floor with stairs to the spacious loft. Bedroom 1 with brand new queen bed. Bedroom 2 with full bed. Loft with two twin beds. New pictures of the bedrooms will be posted in the Spring. The beach staircase (70 steps) and private beach below is shared with two other cottages under common ownership. The white sand beach at the bottom of the stairs is one of the best bay beaches on Cape Cod. Large deck with table and umbrella, outdoor shower (hot & cold water) and Weber charcoal grill. Limited use of laundry facility located at 6A Bay View Paths twice a week. 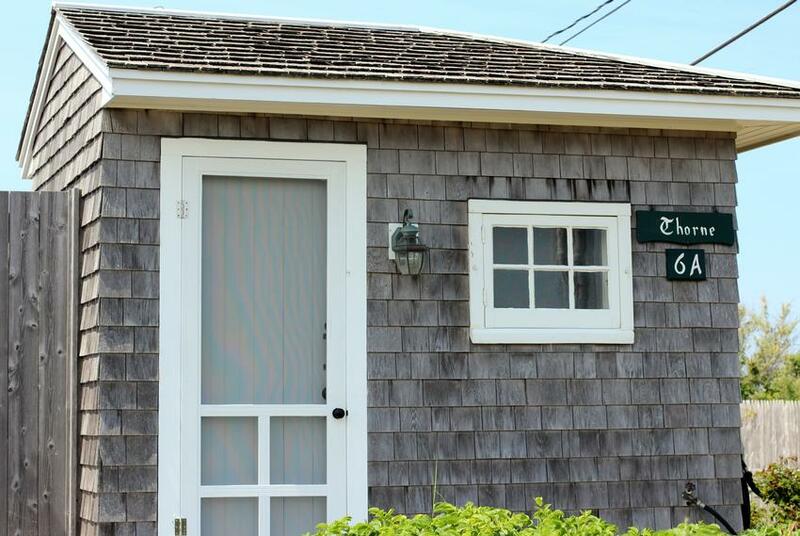 A spacious cottage in a great location walking distance to private bay beach. September 1 - October 27 $1,600 per week. $500 Security Deposit, $50 Booking Fee & 12.45% State & Local Short Term Rental Tax. Normally two week minimum, but will consider one week term.